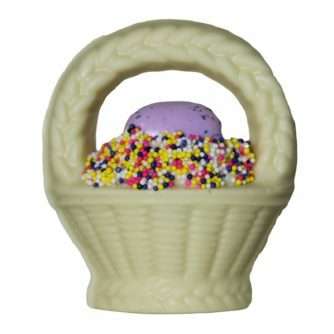 Chocolate Basket, Solid – Chocolates by Leopold, Inc.
. . . and the basket may be chocolate too.